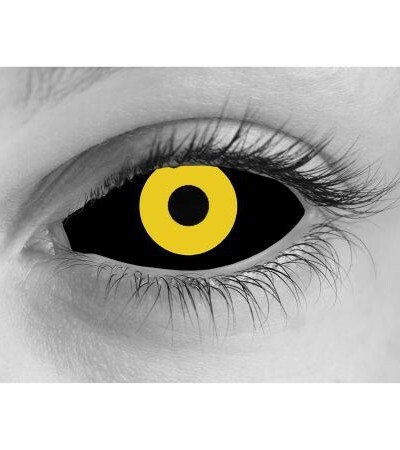 Immerse yourself deep into the dark and fantastic world of the Doctor with these special effects Doom contact lenses by Orion Vision. 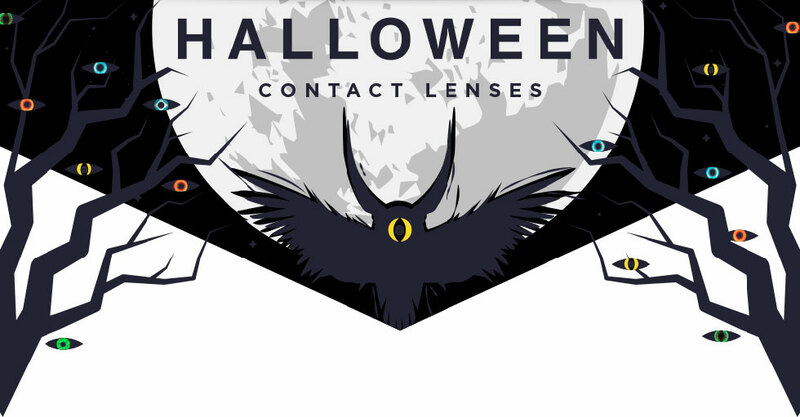 No costume is complete without the proper optical look. 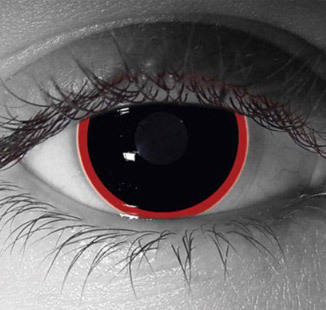 These Doom contacts will help you channel your inner dark side. 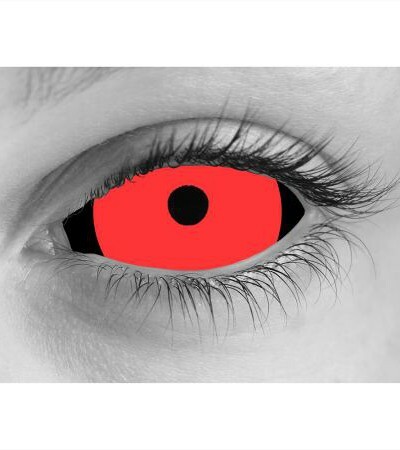 All Doom contact lenses are 38% water and sold as single vials. 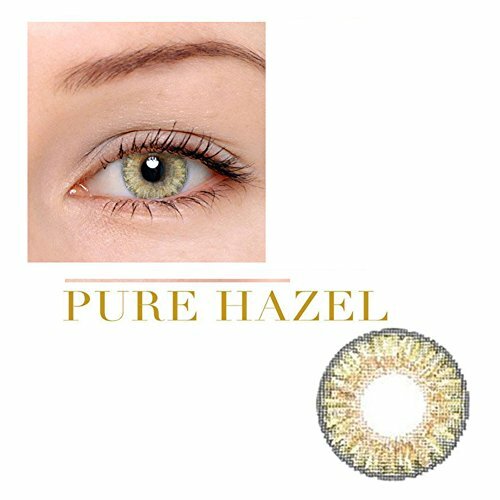 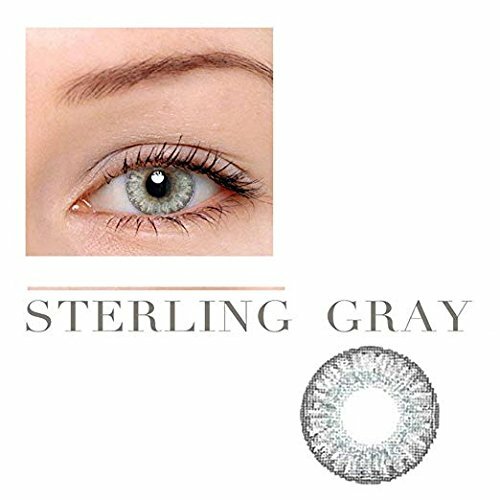 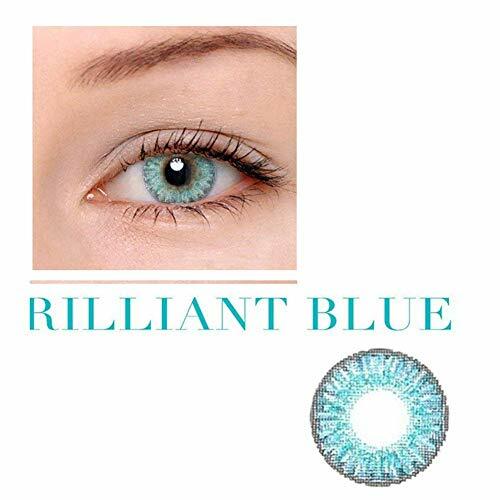 Note that the appearance of the contact lenses in the photos is just a representation. 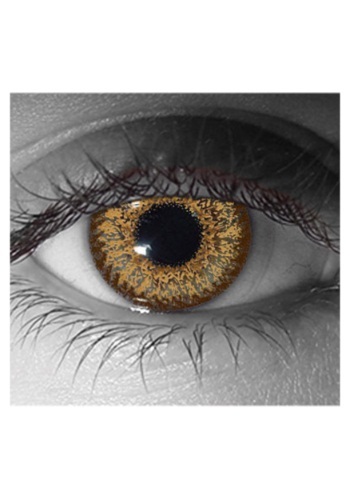 It may look different on your actual eyes. 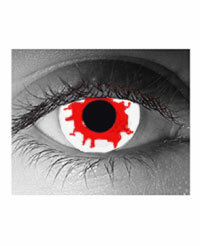 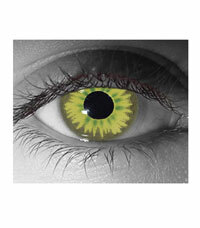 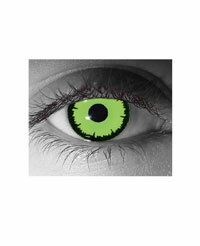 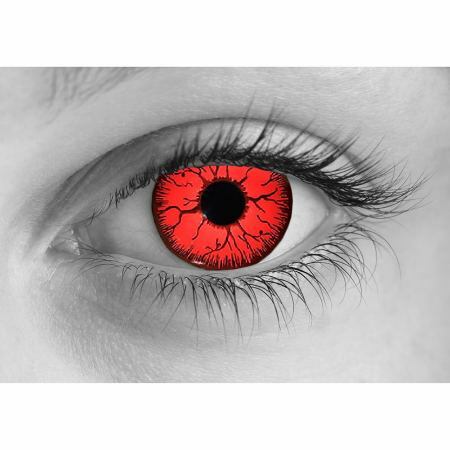 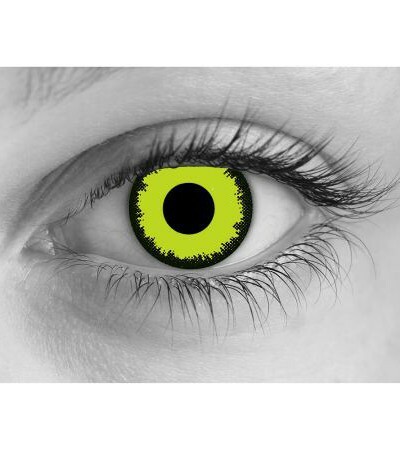 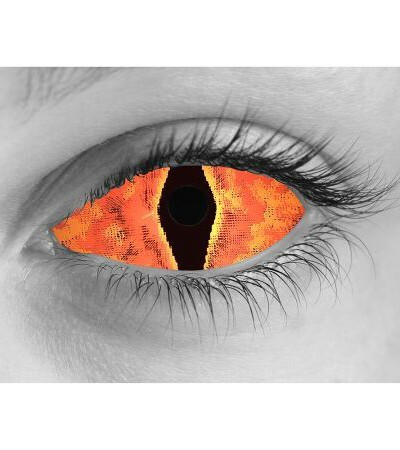 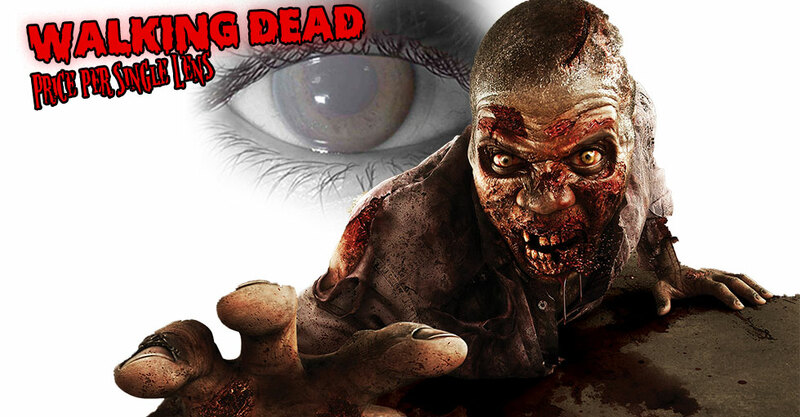 Sales are final on all Halloween/special-effects contact lenses. 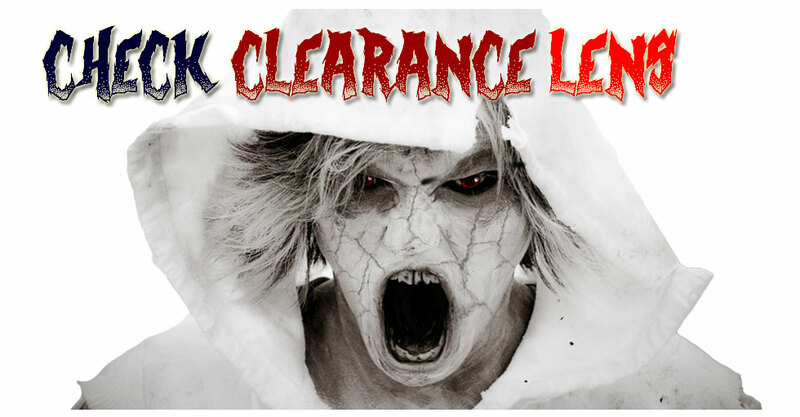 No refunds or exchanges.Please allow 7-10 days for shipping.